Lisa Hoffman is well known for her fragrance bracelets. each bracelet has fragrance beads that allow you to stay fragrant all day long. well, i am glad to say that Ms. Hoffman has introduced her signature scents in Eau de Parfums (yay!). now you can spritz your favorite scent anywhere you would like - your sheets, your closet, your body. i couldn't have received this scent at a better time. my winter scent from last winter isn't quite right for fall, and my favorite summer scent is a little too flowery for the change leaves. like Goldilocks, this one fits me just right. 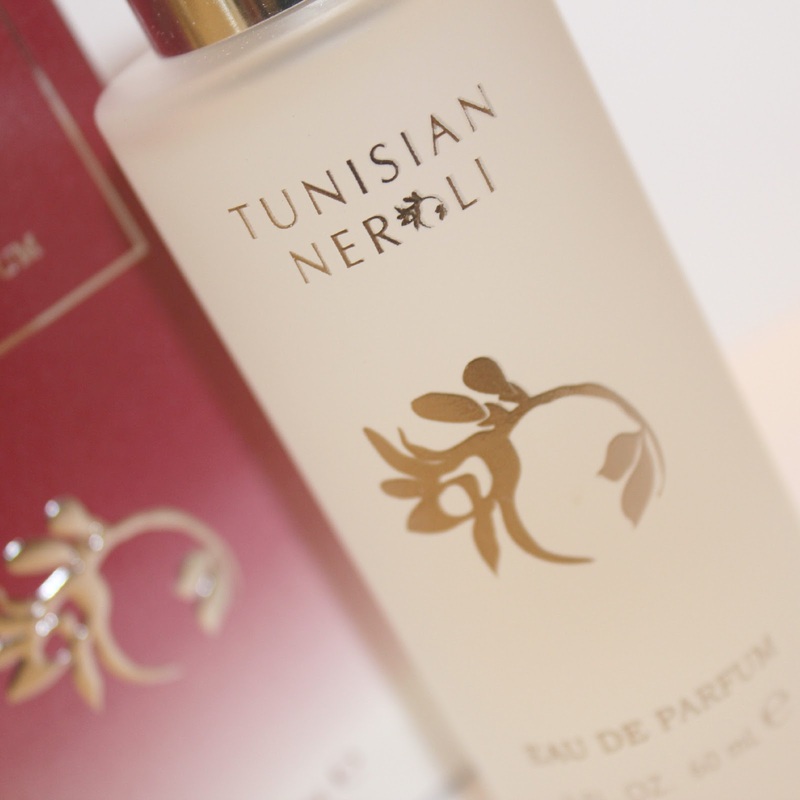 the Tunisian Neroli has a rich floral scent that is not too sweet. the touch of amber makes it just full enough to take me into fall smelling great. if you want to get your hands on your own Lisa Hoffman scent, you can find her here. I have never heard of this brand before but I like the idea of scented bracelets. Good to know they are now available in eau de perfum form too I'll check them out.